CEX.io, a multifunctional cryptocurrency exchange launched in 2013, has its headquarters located in London, United Kingdom (UK). The exchange is fully licensed to do money based transactions, as it is registered as an MSB (Money Service Business) with FinCEN. CEX.io exchange is also registered with ICO (Information Commissioner’s Office) in the UK. CEX.io exchange provides advanced trading options like margin trading for serious/professional traders. It is equally popular among the novice traders as well because of the instant purchase of cryptos using the credit card. This CEX.io review will analyse several aspects to provide you with an all rounded detailed overview of the exchange and its services. Although Cryptimi does its best to provide you with accurate information and updates it on regular basis, we strongly recommend that you to visit CEX.io for any updates that might happen afterwards. Yes. When it comes to security, the CEX.io exchange takes extensive security measures to protect the customer’s funds. It offers 2FA (Two-factor authentication) via SMS or Google Authenticator (GA) to protect the account of its customers from unauthorised access. Also, all the information entered by the users will be encrypted before they are sent over the network. The payment system on CEX.io is compliant with the PCI SSC (Payment Card Industry Security Standards Council). With its simple and user-friendly interface, CEX.io greatly helps even first-time buyers to quickly purchase the Bitcoins/altcoins without facing any difficulty at all. It functions both as a trading platform and a brokerage service. This feature is not supported yet. It is highly recommended to use secure wallets from other exchanges like Coinbase or hardware wallets like Trezor or Ledger Nano S.
CEX.io exchange offers two types of accounts for the users: Individual and Corporate. (Let’s not worry about the corporate account for time being). Creating the account on CEX.io is very simple and it won’t more than 5 minutes to finish setting up your account. 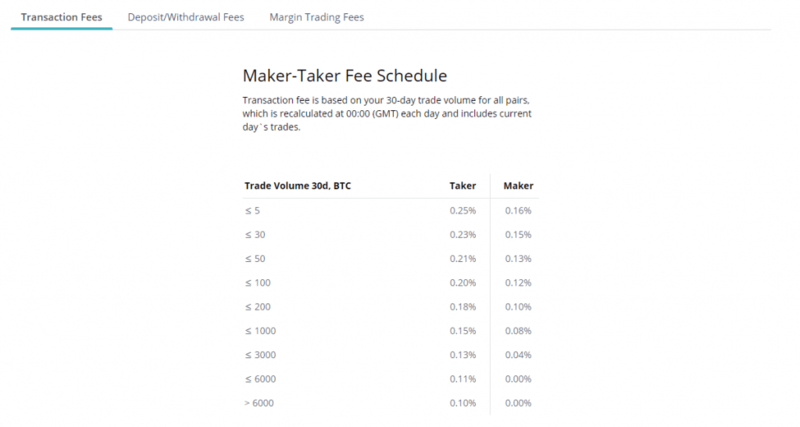 The fee schedule is clearly mentioned on their website so that even a novice trader can understand it with ease. CEX.io supports password reset so that users can reset it, should they forget, it by following the instructions sent to their registered email address. Visit their site and click ‘Register’ link on the top right of the page. Enter your email address and password. Then, click the ‘Register’ button after completing the captcha and agreeing to the terms. Next, you will be shown a confirmation screen to ensure that there are no multiple accounts on the same email. Then, click the ‘Proceed’ button. Within a few minutes, you should receive a confirmation email from the CEX.io team. Click the link on that email to finish creating your account on CEX.io. You can provide your phone number to complete verification, but you can also do that later. 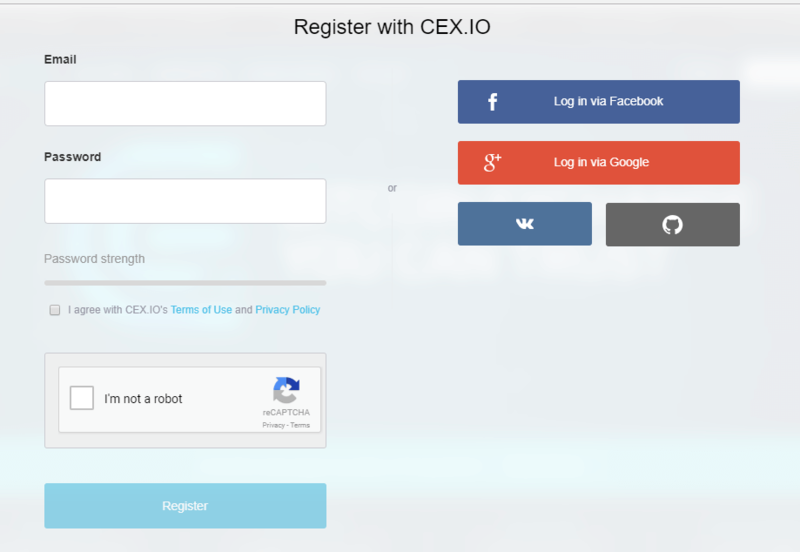 Besides email, you can also create an account on CEX.io using Facebook, Google+, GitHub etc. Recently, CEX.io introduced the option to log in to the account using Telegram and the verification process can be completed using Telegram Passport. Although these are easy registration options, we highly recommend you not to use them for security reasons. Congratulations! You have successfully created your account on CEX.io. Visit their site and click the ‘Sign In’ button located on the top right of the home page. Then, enter your email address, password and click the ‘Sign In’ button after completing the captcha. 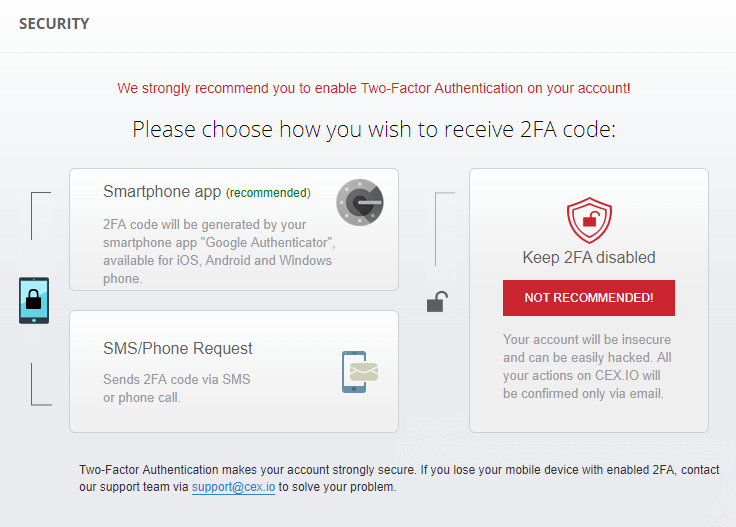 If 2FA is enabled, then enter your authentication code and click ‘Confirm’ button to log in to your account. To buy cryptocurrencies using a credit/debit card, users must provide an image of themselves holding the credit/debit card. If users wish to use another payment option like bank transfer or crypto capital, then they must verify their identity by providing any relevant ID documents like passport, driving license or a government-issued ID. In addition to the government documents, users must also provide proof of residence through a utility bill, electricity bill, bank statement or tax return. The deposit/withdrawal limits will be increased only for the verified users. The verification process should not take longer than 15 minutes however in extreme cases it might take up to 24 hours. If you don’t wish to buy cryptos using a credit card, then you should deposit either fiat or cryptocurrency to your CEX.io account in order to buy digital currency. Login to your CEX.io account and click ‘Deposit’ button on the top right of the page. Select your bank country and the currency (EUR, GBP, USD) you would like to use. Bank transfer is only available for countries covers by SEPA. Else you may use the Wire Transfer option. Additionally, if you live in Austria, France, Germany, Italy or Spain you are eligible to the Online Bank Transfer payment option. Enter the amount of deposit and click the ‘Proceed’ button. Then, you will be shown all the details of beneficiary like name, address, account number and SWIFT code. Take a note of the information so that you can use it at your bank to make the money transfer. 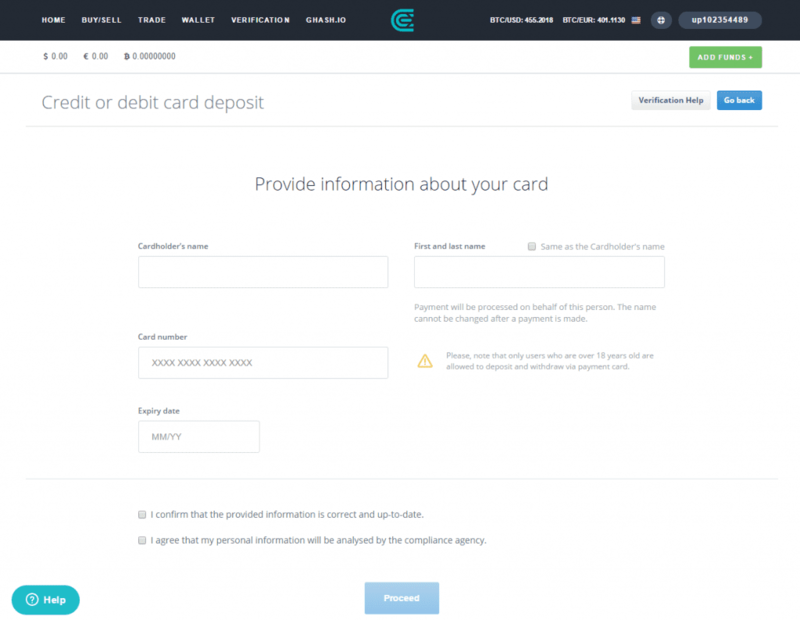 Follow the below steps to deposit cryptocurrency on to your CEX.io account. Login to your CEX.io account and click ‘Finance’ link on the top left of the page. Select the cryptocurrency you would like to deposit and click the corresponding Deposit button on the row. Click the ‘Continue’ button. You will be shown the deposit address. Copy the address or scan the QR code and use that to send coins from your wallet. Once the transaction is completed, the funds will be available on your account. CEX. io exchange allows users to buy digital currency using fiat as well as cryptocurrencies. It accepts the following fiat currencies: EUR, GBP, USD, and RUB. Users can buy all the leading digital currencies like BTC, ETH, LTC and ETC from CEX.io. Login to your CEX.io account. In the center of the page, you will see the option ‘Buy Bitcoin with VISA or Mastercard’. Select the digital currency you would like to buy from the left. You can either choose any of the bundles or enter the specific amount of BTC you would like to buy and click ‘BUY’ button. Enter the card details where appropriate. Remember that the CVV is the 3 digit number found at the back of your card. Congratulations! You have placed your first order for BTC. You should receive them on your wallet within 5-30 minutes once the transaction gets completed. Follow the Steps 1 to 3 on the section how to buy Bitcoins. You can iether choose any of the bundles or enter the amount of ETH you would like to buy and click ‘BUY’ button. Congratulations! You have placed your first order for ETH. You should receive them on your wallet within 5-30 minutes once the transaction gets completed. ETC is not available on CEX.io. 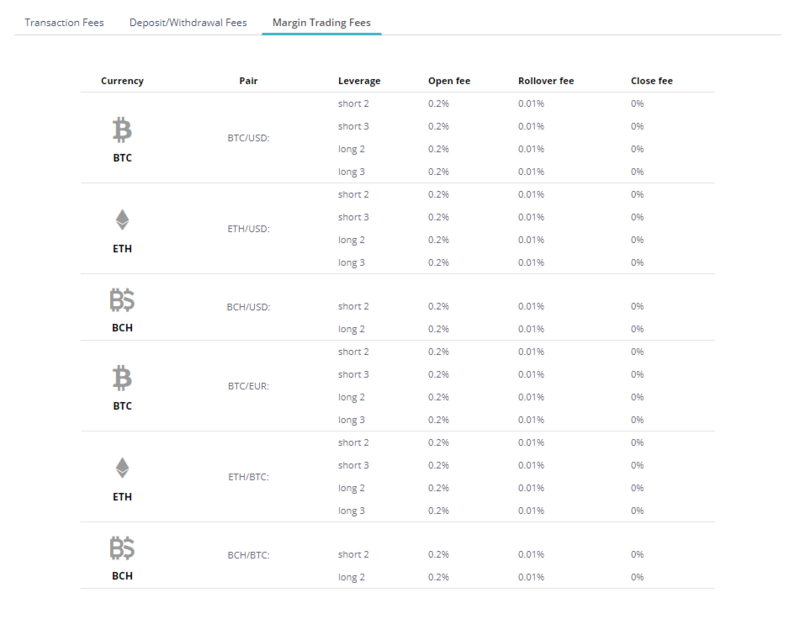 If you would like to buy ETC, you can try other reputable exchanges like Coinbase or Coinmama. You can iether choose any of the bundles or enter the amount of LTC you would like to buy and click ‘BUY’ button. Congratulations! You have placed your first order for LTC. You should receive them on your wallet within 5-30 minutes once the transaction gets completed. You can either choose any of the bundles or enter the amount of BCH you would like to buy and click ‘BUY’ button. Congratulations! You have placed your first order for BCH. You should receive them on your wallet within 5-30 minutes once the transaction gets completed. 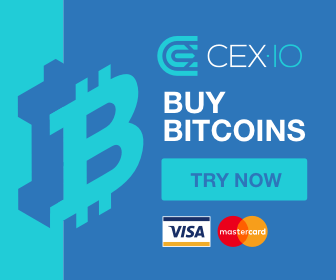 Follow the below steps to sell/withdraw Bitcoin or other digital currencies on CEX.io. Before placing the withdrawal request, you should ensure that your payment method is verified. Login to your CEX.io account and click ‘Withdraw’ link on the top right of the page. Select the withdrawal payment method (Payment card/bank transfer/Crypto capital). 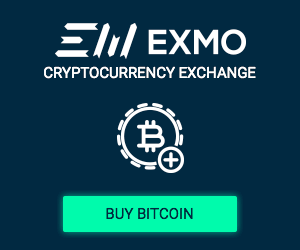 Select the currency (EUR, GBP, USD, RUB or BTC) and enter the amount. Click the ‘Withdraw’ button to place your withdrawal request. (If you would like to withdraw your funds in BTC, then you should enter a valid wallet address). Then, you will receive a confirmation email from the CEX.io. Click the link on that email and authenticate using 2FA to process your withdrawal request. Once your transaction is processed, the funds will be transferred to the selected payment method. The processing time will vary depending on the payment option. CEX.io exchange accepts users from more than 100 countries all over the world. Afghanistan, Bosnia and Herzegovina, Bangladesh, Bolivia, Burundi, Democratic Republic of the Congo, Central African Republic, Cuba, Algeria, Ecuador, Ethiopia, Iraq, Iran, Iceland, Cambodia, North Korea, Laos, Lebanon, Libya, Morocco, Nepal, Pakistan, Somalia, South Sudan, Sudan, Syria, Uganda, Vietnam, Vanuatu, Yemen, Zimbabwe. Every cryptocurrency exchange will have its own fees and CEX.io is not an exception. 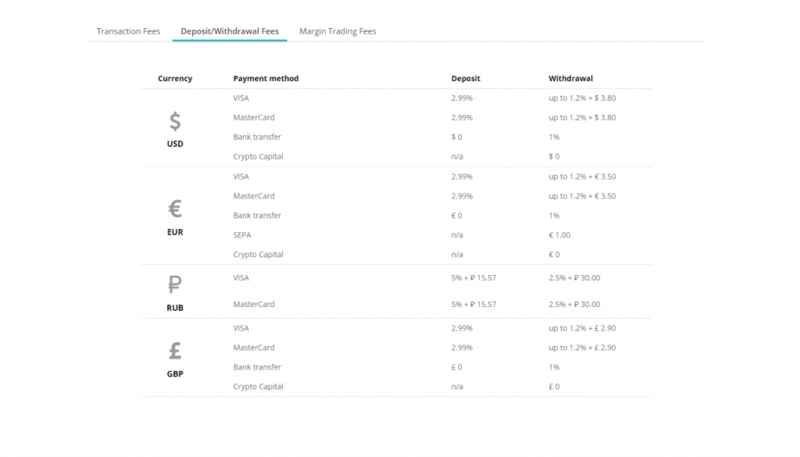 The deposit/withdrawal fees on CEX.io varies based on the fiat currency and the payment method as given below. Storage fees are only applicable if your account is ‘Abandoned’. CEX.io deems an account abandoned if there has been no transactions in the past 6 months. CEX.io exchange has set deposit/withdrawal limits depending on the type of user account. For basic account holders, the daily limit is 1000 USD or EUR whereas the monthly limit is 3000 USD or EUR. All other accounts don’t have any deposit/withdrawal limits. Moreover, CEX.io has set minimum and maximum limits for the transaction based on the type of the payment method. Check out this link to know the exact limits for all the payment methods supported by CEX.io. Except for the credit card payment, other payment options are only available for the verified account holders. CEX.io is one of the most trusted exchanges next to Coinbase. It offers 2FA protection to the accounts and highly recommends its users to set it up. It is not possible to make withdrawals from the CEX.io exchange without enabling 2FA. Also, it allows users to create separate withdrawal passcodes for better security. Additionally, CEX.io claims to make the use of offline cold storage to store your cryptocurrency however not much information is provided about this feature. By clicking on ‘Help Centre’ you’re directed to their support page. Even though the exchange has a social media profile on Facebook and Twitter, it is used only to get the latest updates about CEX.io. If you lose your mobile on which the 2FA is enabled, then you can send an email to support@cex.io to resolve your problem. To buy/sell cryptocurrencies on the go, you can download the CEX.io mobile app which is available for both iOS and Android platforms. To download the iOS App visit this site. To download the Android app visit this site. Recently, CEX.io has introduced the Litecoin (LTC) trading pairs on its platform. This CEX.io review shows how users can buy the best cryptocurrencies instantly using this exchange. 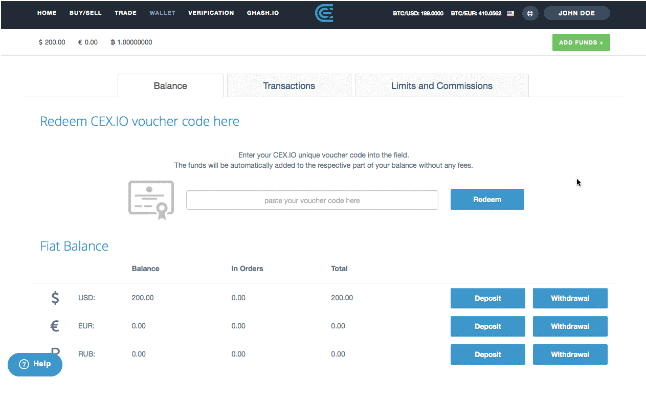 The good thing about the CEX.io exchange is its support for multiple payment options. 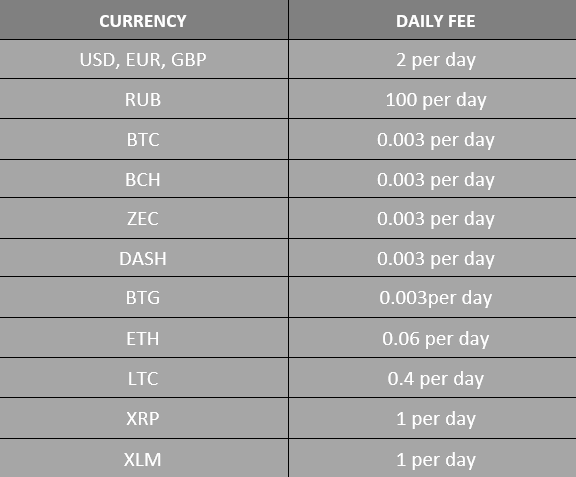 With respect to the fees, it offers competitive rates when compared with other exchanges. It is highly secure and has not faced any hacking issues to this date. Hence, CEX.io exchange is a great option for traders to buy popular cryptocurrencies with a varity of payment options across the globe. On the other hand, it works well for the professional traders because it supports advanced trading techniques like margin trading. The only drawback of CEX.io is that it supports only a limited number of cryptocurrencies. One of the world's oldest Bitcoin Broker, Coinmama has its headquarters situated in Slovakia.